When do you use It’s or Its? 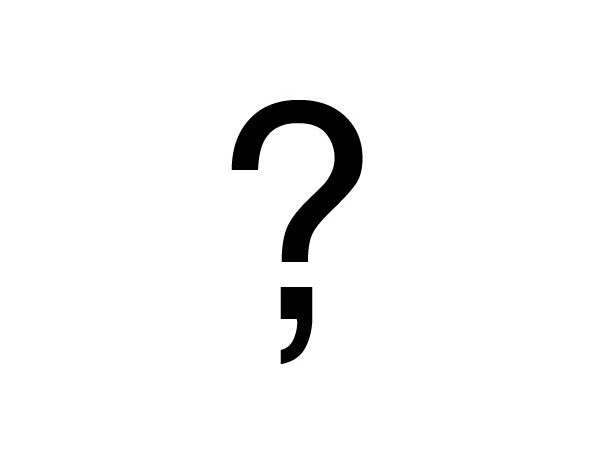 Knowing exactly when do you use It’s or Its is a common head-scratcher and one that I’ve even seen school teachers fall foul of, but that tiny little apostrophe makes a universe of a difference. Use this quick reference guide to understand exactly how and when do you use It’s or Its? It’s a common head scratcher is actually It is a common head scratcher. It’s been raining rather hard today is actually It has been raining rather hard today. To get technical again (bear with me for a second), this is called the possessive form because it shows that one word ‘belongs’ to another. It’s been raining hard today and the river has burst its banks. 1. If you’re unsure, say the phrase out loud to test if the It is missing is or has. 2. Never ever use Its’ as this form simply doesn’t exist. Written by Caroline Gibson, freelance copywriter and grammar queen. 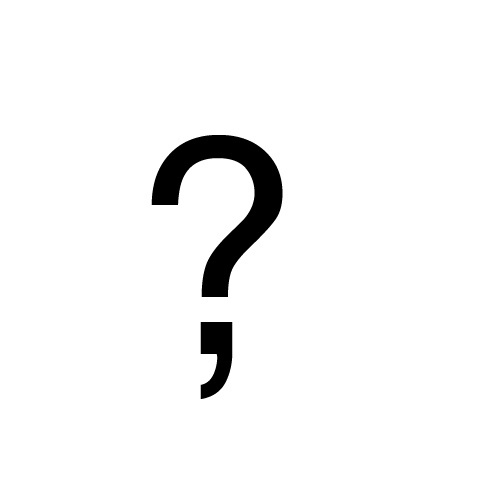 If you have any questions about punctuation or grammar, do drop me a line. Meanwhile, you may also like to check out my blog on whether or not it’s good practice to split infinitives. This entry was posted in Grammar & punctuation on May 31, 2015 by Caroline Gibson.